Mr. Janitor combines today’s innovations with 35+ years of cleaning experience to give you efficient and effective cleaning solutions that meet your needs. Our commercial office cleaning services will keep your business appealing and keep your employees healthy and productive. From complete commercial, industrial and medical office cleaning to carpet and floor cleaning, window washing, power washing and construction clean-up, Mr. Janitor make every space look its very best! Servicing more than 3 million square feet of commercial space in Tucson and southern Arizona, Mr. Janitor consistently leads the field in using the most efficient cleaning approaches. These include eco-friendly chemicals; enhanced vacuum filtration systems; light-weight, maneuverable equipment and an ongoing investment in specialty equipment. 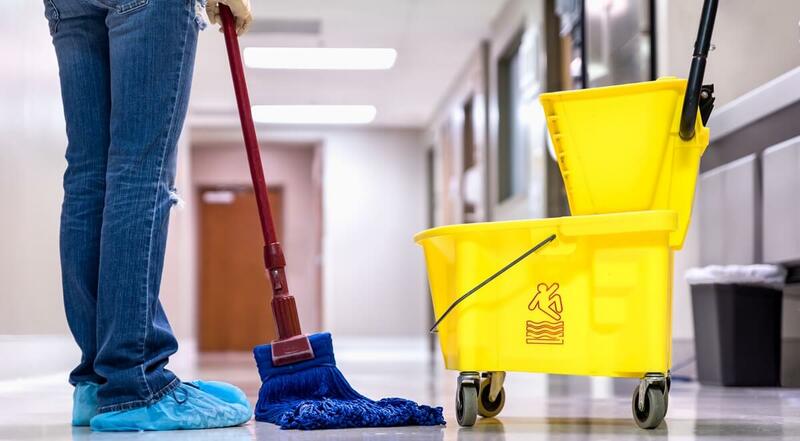 You can depend on us for professional, reliable, high-quality janitorial services for commercial, industrial and medical facilities of all sizes. Mr. Janitor takes great pride in making sure your job is completed on time, within budget and with the professionalism you deserve. We look forward to serving you soon! Every organization is judged in part by its appearance. 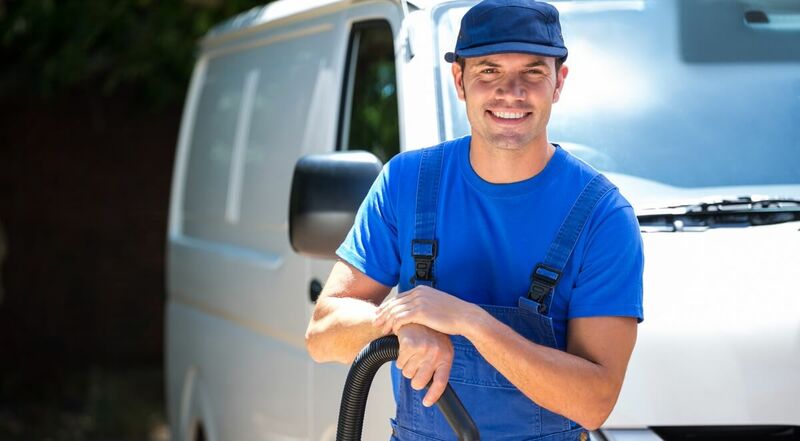 Mr. Janitor Janitorial Service helps keep you ahead of your competition. By maintaining a clean and comfortable environment, we help make sure your employees are safe and your customers and clients feel comfortable and reassured. We are ready to provide you with a free consultation, an assessment of your specific needs and a clear, specific proposal.